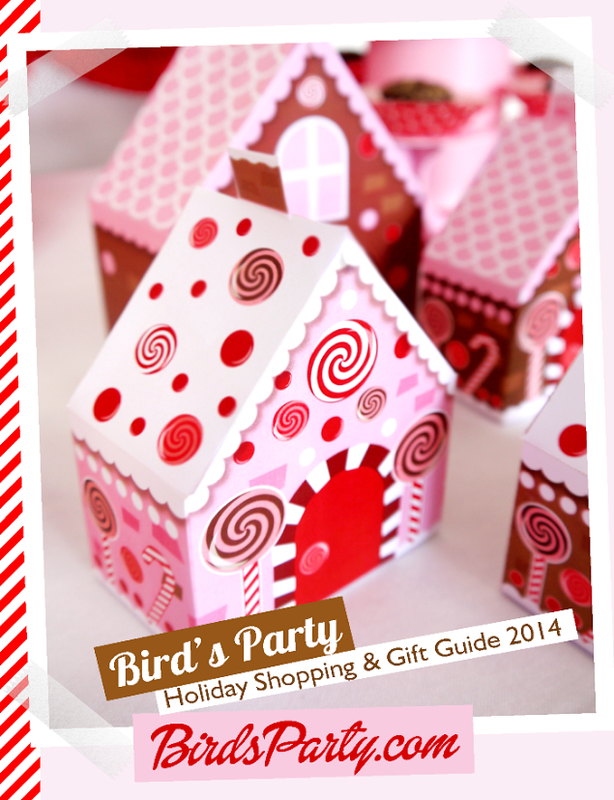 It’s Day 4 of our Holiday Favorite’s Lovelies and today is all about one of our favorite holiday magazines this time of year, it’s Bird’s Party Holiday Magazine! It is a lovely party magazine that has all sorts of Christmas & Holiday party ideas, party styling, DIY recipes and crafts and of course tons on eye candy. They have a wonderful gift guide too that will definitely knock your socks off . They even have free printables too so you can deck out your party in the most fabulous way. The magazine is filled with some of our favorite party bloggers and stylist like Jennifer from Hostess With The Mostess and Courtney from Pizzazzerie and even a party from Bird herself. Be sure to grab a mug of our favorite hot cocoa, sit back and relax, and prepared to be inspired and filled with joy and jolly with all of they lovely idea’s in Bird’s Party Magazine!